Ford embraced tire pressure monitoring systems (TPMS) as early as the 2002 model year on the Explorer and Windstar. These systems can be either direct or indirect. From 2006-’09, Ford used banded sensors mounted in the center of the rim. In 2010, Ford reverted to valve stem-mounted sensors. 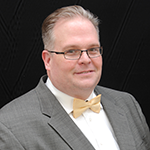 All the systems are straightforward and common service procedures apply to most models. The latest problem technicians are seeing with some Ford direct TPMS vehicles comes down to bad timing. Some technicians are intentionally or accidentally putting the vehicle into manual relearn mode and then connecting an OBDII scan tool or TPMS tool with an OBDII connection to complete the relearn procedure. By connecting the scan tool to the system during a relearn procedure, the communication between the modules that are involved in the TPMS relearn procedure are interrupted. This causes some Ford cars and SUVs to have a malfunction of the instrument panel cluster (IPC) and the pressures to be displayed as “NA” or the driver information center might be inoperative and display fault messages. Also, body and chassis codes might be present in the body control module (BCM), IPC or other modules. Further testing might be required to resolve the communication problems between the modules. Many TPMS tool manufacturers have updated their TPMS tools to show a warning screen when performing a TPMS relearn on any Ford model, which is a good reason to update your TPMS tool. 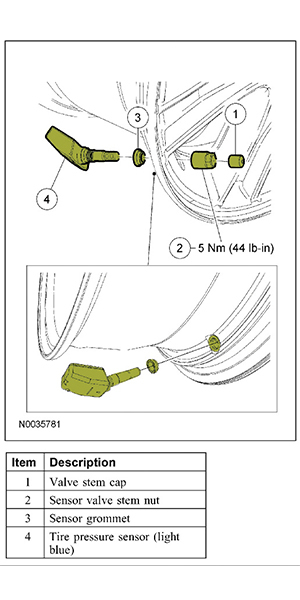 Most Ford relearn procedures will timeout after two minutes if a TPMS sensor ID is not detected. It is better to wait and confirm the system is no longer in relearn mode and then connect a TPMS tool to attempt to do a relearn procedure. 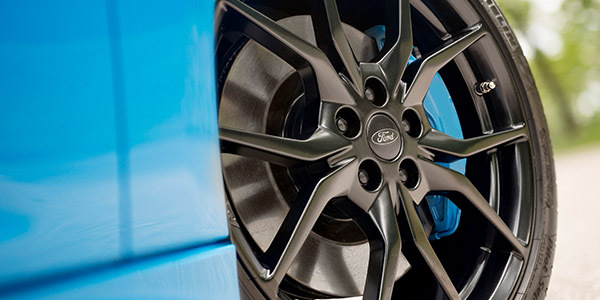 Ford systems use the unique ID numbers of the sensors that have to be registered (along with their position on the car) with the tire pressure monitor ECU. This is also the case if any of the system components are subsequently changed, like in the event of rotating the tires, changing sensors, etc. This process requires the activation of the TPMS sensor using a low-frequency radio signal tool or magnet to excite the sensor so UHF data is transmitted. The transmitted data includes the TPMS ID, pressure and temperature. On 2008 and newer Ford vehicles, you may run into a car or truck that can’t be put into relearn mode. For the Ford system to go into relearn mode, several criteria must be met. The parking brake must be set on most vehicles and the brake light must come on in the instrument cluster. The ignition switch and brake pedal switch also must be functioning to initiate the relearn procedure. Since the Ford system uses vehicle speed as a parameter for TPMS operation, any codes related to the vehicle speed must be resolved before the TMPS relearn can proceed. Also, on some vehicles, all doors must be closed. The relearn procedure is a conversation between modules. For the TPMS system to function and display the inflation information to the driver, modules must be able to communicate. If there are any problems with the body control module (BCM), instrument cluster (IC) and/or remote keyless entry (RKE)/Radio Transmission Module (RTM), the relearn procedure will not happen. If a scan tool is connected during the relearn procedure, it can cause the modules to shut down or become locked. In some cases, the only solution is to disconnect the battery for 90 seconds to reset the module. 1. Turn the ignition to the OFF position. 2. Turn the ignition to the RUN position three times, ending in the RUN position. Do not wait more than two minutes between key cycles. 6. 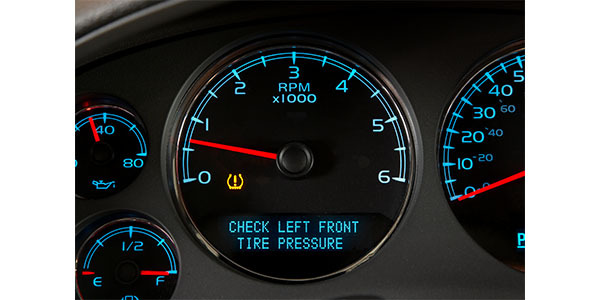 When the message center displays “TRAIN LEFT FRONT TIRE,” place the magnet on the valve stem of the LF tire pressure sensor. The horn will sound briefly to indicate that the tire pressure sensor has been recognized by the TPMS module. Note: The tire pressure sensor training procedure must be done in an area without radio frequency (RF) noise. RF noise is generated by electrical motor and appliance operation, cellular telephones and remote transmitters. If you do run into a problem, Ford recommends rolling the vehicle forward six inches and roll down the windows. This can be an issue on some larger trucks and vans. TPMS was standard for the 2007 model year. 2007-’09 models have banded sensors, while most 2010-’11 models have sensors mounted behind the valve stem. If the vehicle has been stationary for more than 30 minutes, the sensors will go into a “sleep mode” to conserve battery power. It will be necessary to wake them up so they will transmit the latest tire pressure information to the smart junction box. 2. Position the TPMS tool against the LF tire sidewall, 180 degrees from the tire valve stem. The TPMS tool must remain in place 180 degrees from the valve stem for 2007-’09 models with banded sensors, and directly below the valve stem on the sidewall for 2010-’11 models with valve-stem-mounted TPMS sensors. 1. Turn the ignition switch to the OFF position. Then press and release the brake pedal. 6. It may take up to six seconds to activate a tire pressure sensor. Press and release the test button on the TPMS tool. The horn will sound briefly to indicate that the tire pressure sensor has been recognized by the vehicle. For vehicles not equipped with a message center, successful completion of the training procedure will be verified by turning the ignition switch to the OFF position without the horn sounding. If the horn sounds twice when the switch is turned to the OFF position, it indicates that the training procedure was not successful.